Cyprus is an island drenched in sun and mythology, at the crossroads of ancient civilizations. 9,000 years of history gathered together on one island. Cyprus packs a remarkable array of sights and attractions, museums and archaeological parks, throbbing beach resorts, pine covered mountains, medieval fortresses and ancient temples. Cyprus is perhaps best known, however, for the abundance of sun and its clear blue waters. In fact, Cyprus ranks first in Europe for both the number of blue flag beaches and the number of sunny days in a year. Cyprus is also known for its delicious food, good wine and the hospitality of its people and ranks in the top five safest countries in the world. Paphos is a city of unparalleled beauty, rich in history and culture. The city’s ancient tombs, the medieval castle and its archaeological site dating back to the 4th century BC, home to the famous mosaics, have made the whole town of Paphos a UNESCO World Heritage Site and earned it the title of the European Capital of Culture for 2017. Today, the once small fishing harbour has slowly emerged as an attractive, popular tourist destination filled with shops, restaurants, and bars. While in Paphos make time to explore Akamas, a national park of immense natural beauty, take a swim at the blue lagoon, a small bay known for its crystal clear blue waters which is accessible only by boat, or sunbathe in Lara bay whose golden sand is breeding ground for the endangered green turtle. 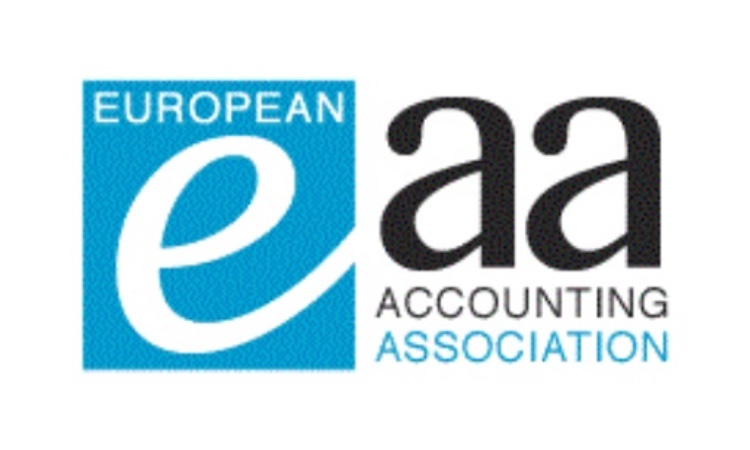 It is thus with a great pleasure that we invite you to the 2019 EAA Congress. Come to Paphos, Cyprus, and complement the rich intellectual experience of the Congress with the opportunity to enjoy the sun, the food and the wine. We will love the opportunity to be your hosts and show you how to have fun, the Cypriot way!